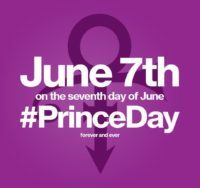 News relating to Prince’s death on 21 April 2016. 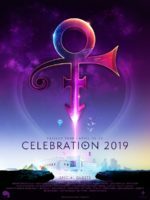 According to Prince’s family a public memorial is in the works, however, a small one for close friends has been held on 11 May in Beverley Hills. 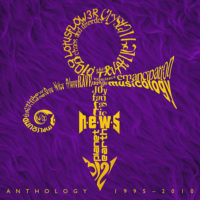 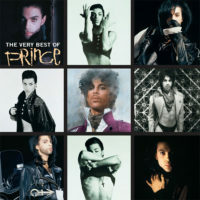 The wake of Prince’s death on 21 April has seen a surge in interest of Prince’s back catalogue, returning fourteen albums to the UK charts and eleven in Billboard’s Top 100. 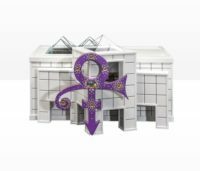 Private until the very end Prince has been cremated following a small ceremony. 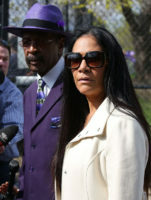 Prince, who over the previous week had been suffering from flu, is pronounced dead on 21 April at the age of 57. 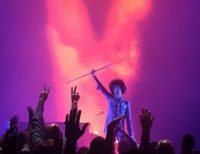 A bout of flu on 7 April saw Prince cancelling his two shows for the Piano & A Microphone tour scheduled at Altanta’s Fox Theatre on the day they were due to take place.